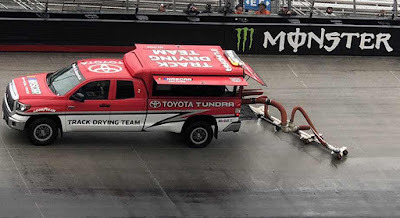 The NASCAR Air Titans were putting in work Sunday at Bristol Motor Speedway. 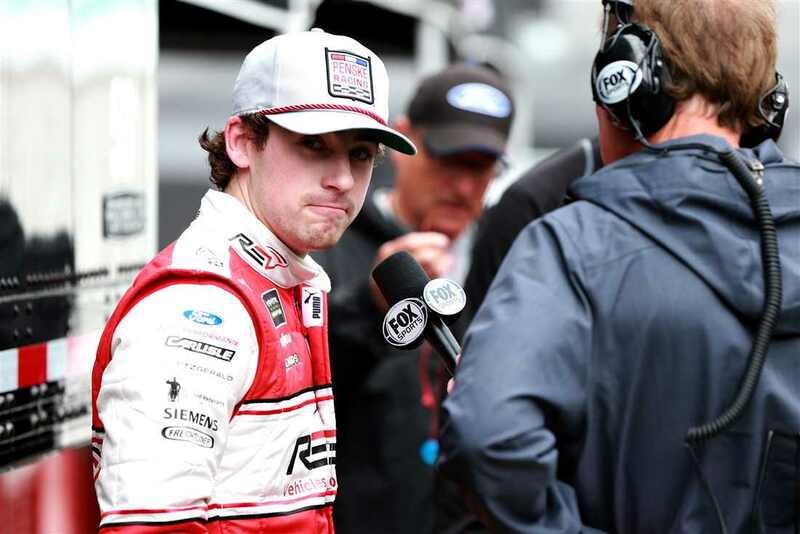 After two red flags delays for rain; the race was suspended halfway through the second stage - Lap 204 of 500 Laps. The precipitation became too heavy to continue. 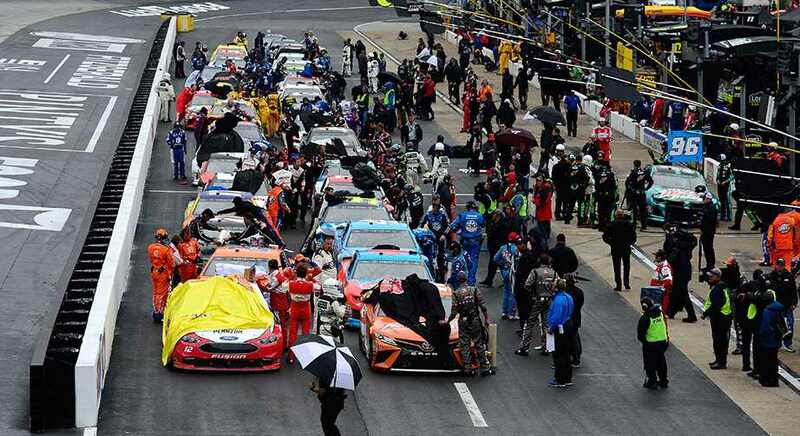 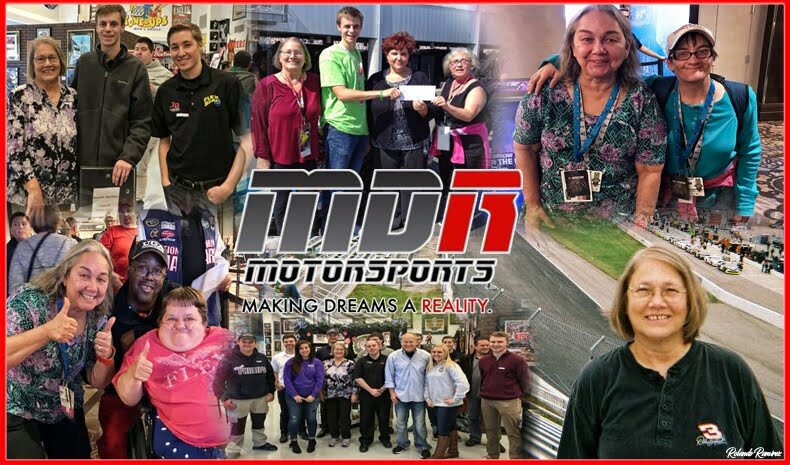 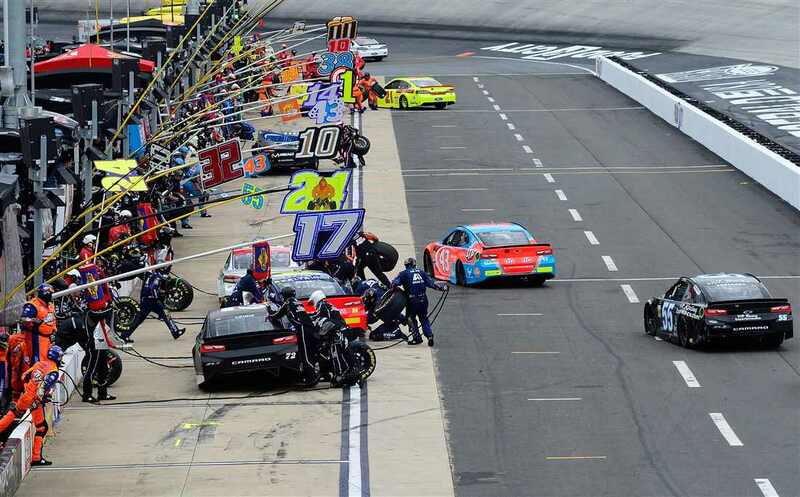 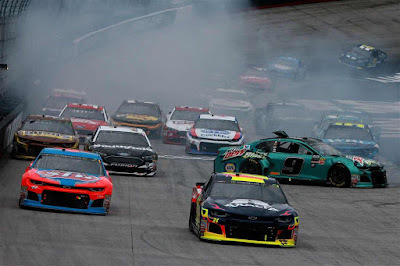 Since NASCAR rules state a race cannot be declared official until its first two stages have been completed, the ‘Food City 500’ at Bristol Motor Speedway will be run tomorrow afternoon at 1 p.m. 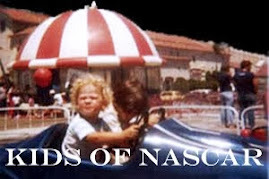 It can be viewed on Fox. 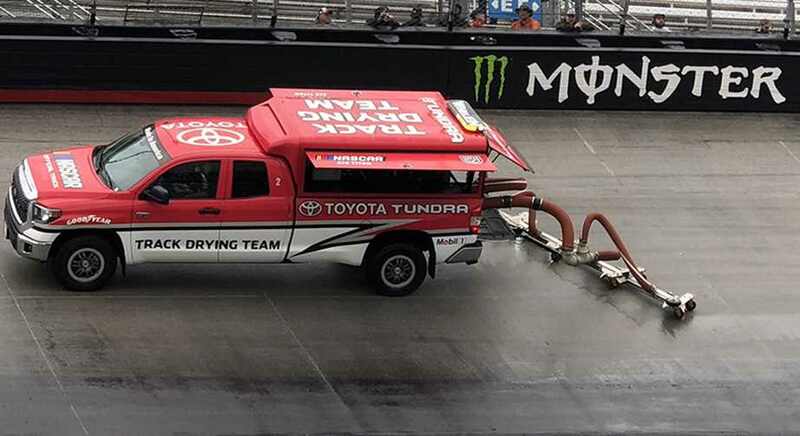 The finish of today's race has been postponed due to weather. 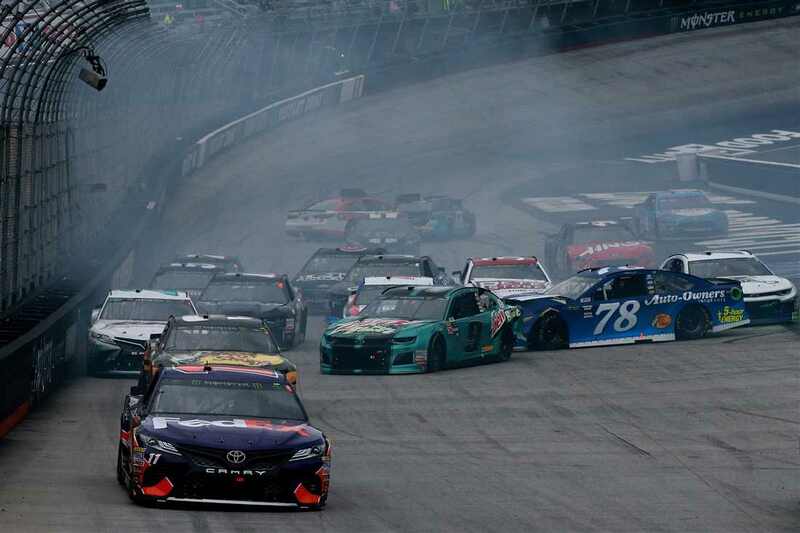 A big crash hit on Lap 3 of the Food City 500 at Bristol Motor Speedway.